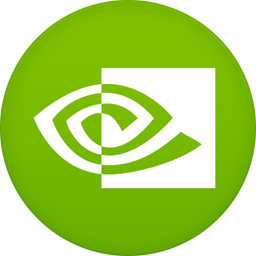 In this Tutorial I will tell you how to install the Latest stable version of NVIDIA Graphics driver 381.22 On Ubuntu 16.04 LTS and LinuxMint. This version has been designed to be installed only computers supporting both 32bit & 64-bit architecture. This Version 381.22 released on 09th May 2017 with a fix of bugs.